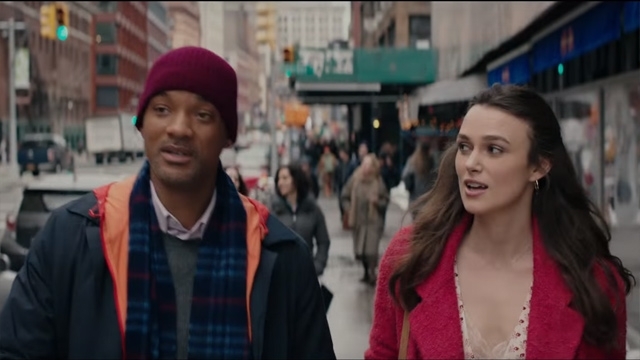 New Line Cinema’s upcoming inspirational drama “Collateral Beauty” is about finding your way back to life and love in the wake of unspeakable loss, and about those unexpected moments of hope, meaning and connection – the proverbial silver linings – that light the path through even the darkest times. Discovering those moments illuminated by every tragic event is an emotional and spiritual journey profoundly personal to each individual, yet something that we all share. 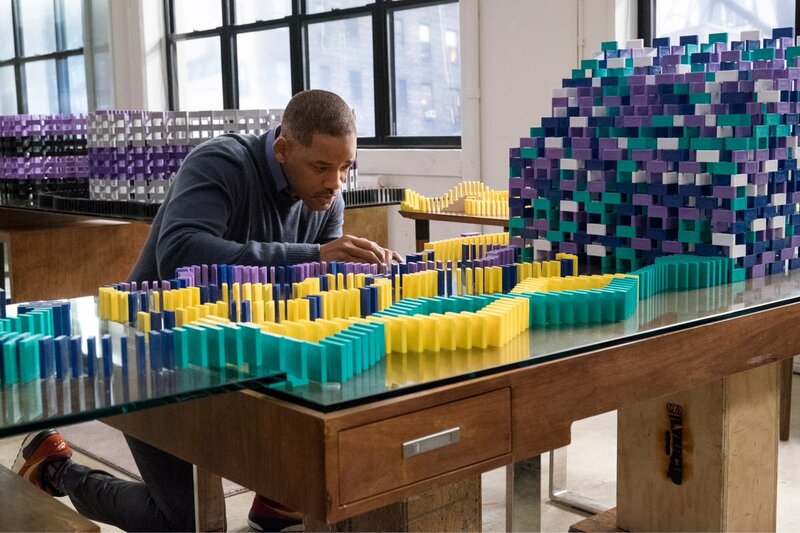 Set amidst the warmth, energy and often bittersweet notes of the holiday season in New York City, “Collateral Beauty” tells the life-affirming story of one man’s progress through the landscape of loss and what he ultimately finds – with heart, candor, a thread of humor and the recognition that there will always be some things beyond our understanding. But after his six-year-old daughter succumbs to a fatal illness, casting Howard emotionally adrift, these concepts take on a larger meaning. Increasingly withdrawn from human contact, the only communication Howard now initiates are the angry, accusatory letters he writes to Love, Time, and Death. Eventually, Howard’s fixation gives his friends an idea to possibly break him out of his endless malaise by somehow allowing him to confront these very concepts. They’ve tried every other means of help from traditional grief counseling to shamanistic rituals, offered comfort and patience, and nothing has worked. 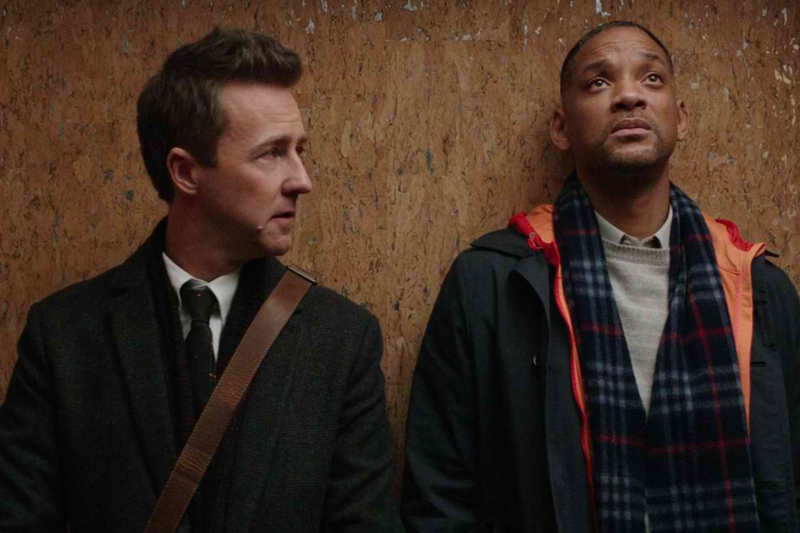 Howard’s friends are also his closest colleagues and long-time business partners: Whit, played by Edward Norton, Claire, played by Kate Winslet, and Simon, played by Michael Peña. Though their concern for him is genuine, their plan has a practical side, too, as Howard’s disconnection from the daily functions has brought the company to the brink of insolvency and they must quickly affect a sale to save it.